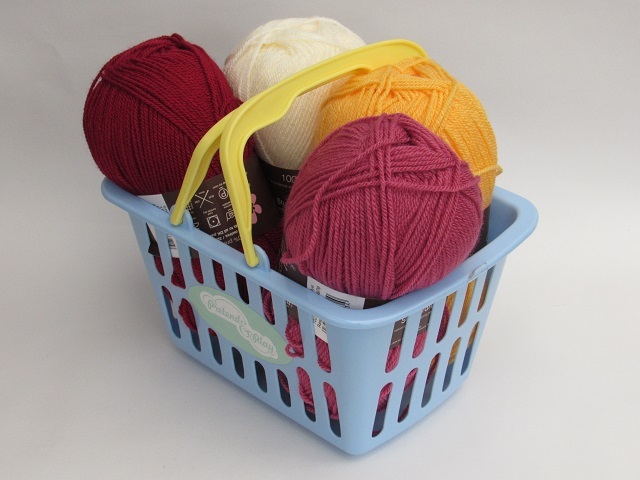 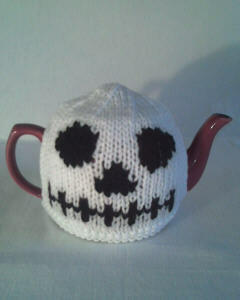 The Skull is made from white yarn so that the cosy looks scary and bone like. 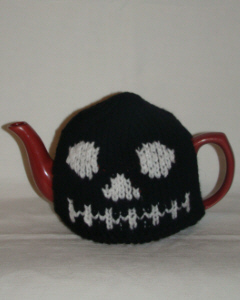 The skull has a cute expression with grinning teeth. warning! 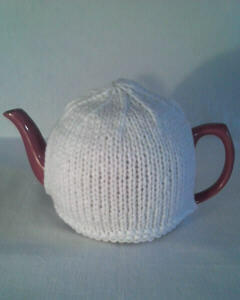 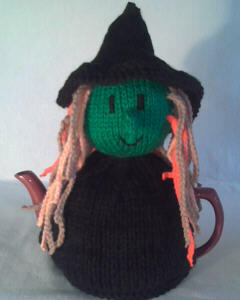 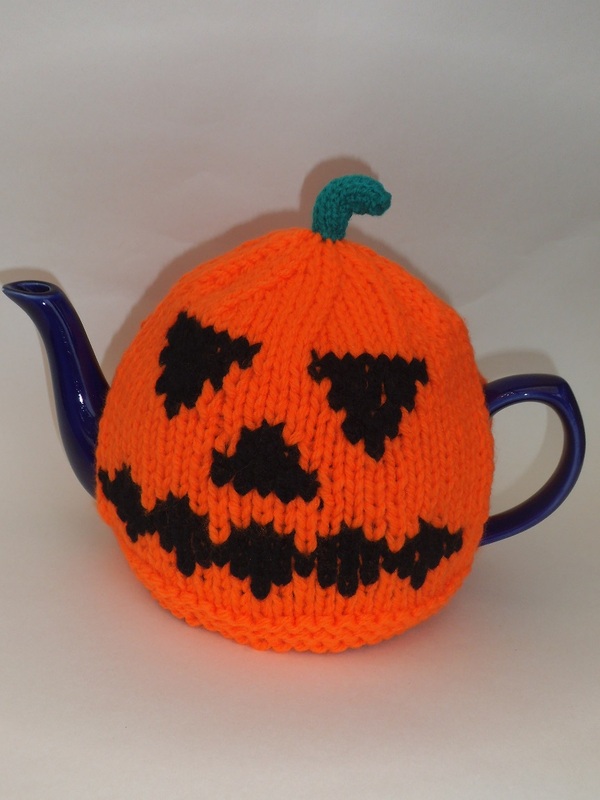 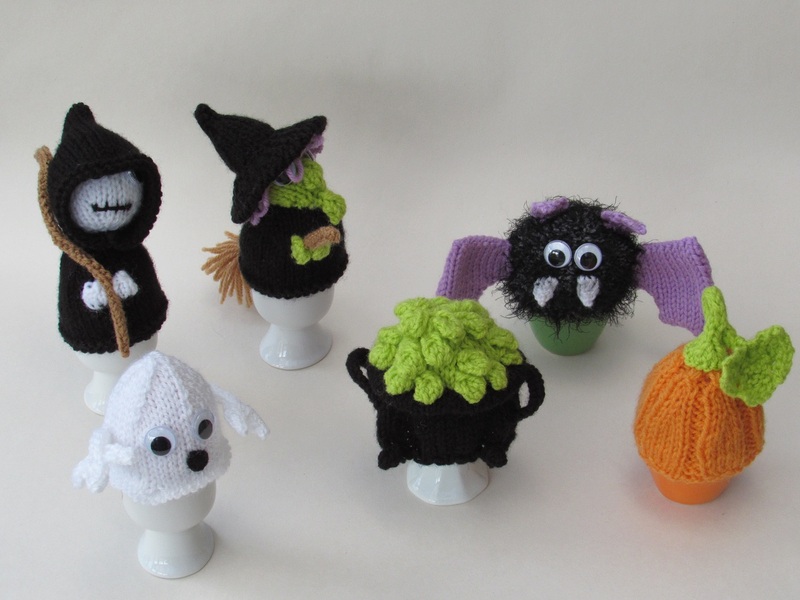 This spooky tea cosy may scare younger children.